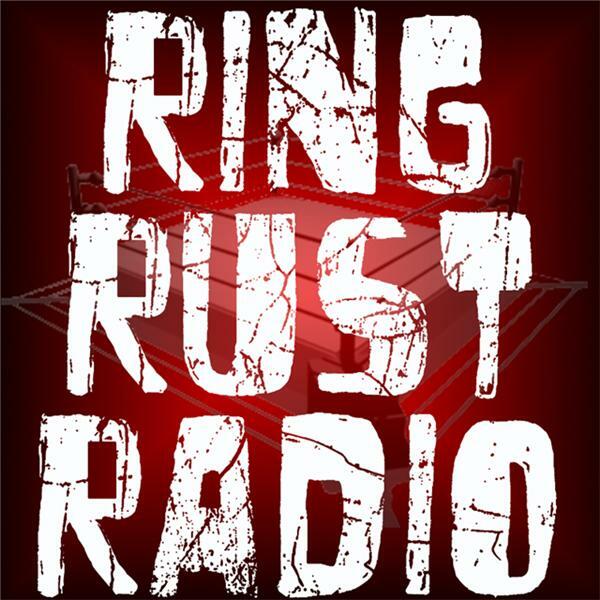 If you liked this show, you should follow RingRustRadio. Catch Ring Rust Radio’s Exclusive Interview with WWE Hall of Famer Ricky “The Dragon” Steamboat! Plus, WWE Backlash Preview and Prediction, Greatest Royal Rumble, Raw and SmackDown LIVE Reviews, Smarks Say the Darndest Things, Dirtsheet Busters, Wednesday Wrestling Minutes—NXT, Ring of Honor, New Japan Pro Wrestling, Impact Wrestling and Indy Wrestling—WWE May Match Draft, Ring Rust Retro: Raw Nov 22, 2010, Season 19 Fantasy WWE Updated Standings, Fan Emails and so much more!